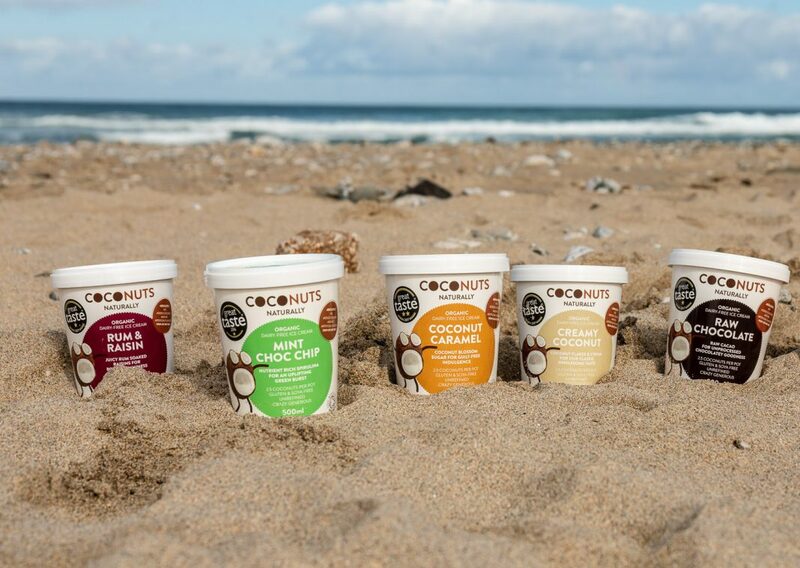 Redruth-based dairy-free ice cream brand Coconuts Naturally reached its £100k crowdfunding target within 48 hours of its private launch. It meant the company, which last year turned down investment on TV’s Dragons’ Den, had hit its funding target over the weekend, before the campaign was opened to the public on Monday. Despite this, the crowdfunding campaign will remain open for overfunding on leading European equity crowdfunding site Seedrs, so members of the public still have the chance to invest in the organic, natural ice cream business.